About 64 percent of American adults have some kind of smartphone, which is almost double the number from five years ago, according to Pew Research Center. 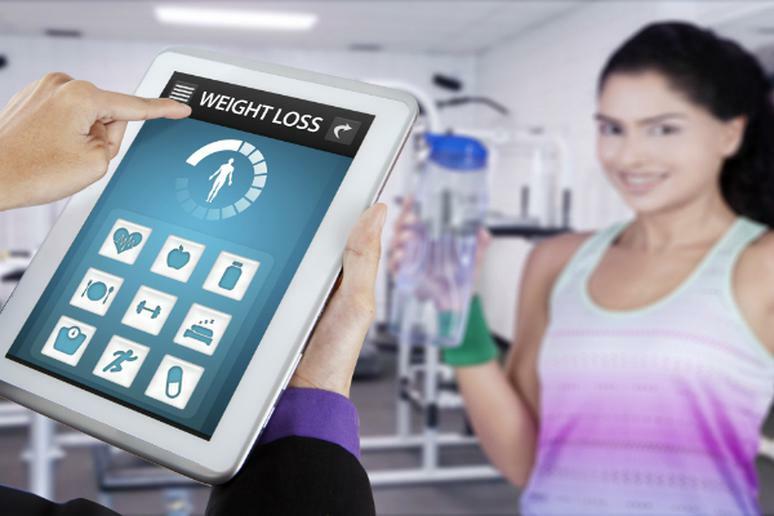 So experts from Duke University came up with the idea of checking whether cheap weight-loss apps can actually help overweight or obese people, who are about 35 percent of the population over 20, to get rid of the extra pounds. If you’re counting on apps to help you with your weight, don’t. The difference between people who lost weight while checking the apps and those who managed without them was negligent, according to the study. So you'll have to get healthy and fit the old-fashioned way. Researchers observed 365 people who were between 18 and 35 years old. They were divided in three groups. One used a special Android that recorded everything from calories to exercises and included extra options such as setting goals and providing support. The second group has personal coaching sessions for six weeks and then follow-ups over the phone. The third only got flyers about healthy foods and workouts. The second group had lost the most weight after six months but after another half a year, and then 365 more days, there was pretty much no difference. People using the smartphone apps did not lose more pounds at any point of the study. The news is somewhat disappointing considering the world of health and fitness apps is constantly growing. The choices for a personal trainer and/or a life coach just a touch away are unlimited. A report by ARC, the research group of apps analytics company Applause, analyzed customers’ reviews of 65 brands that have the most popular fitness, medical, nutrition, stress relief, and women’s health apps, based on volume of feedback. It turns out that the least popular apps – the one that need to improve the most according to people’s reviews – are the hugely popular FitBit, Google Fit and Weight Watchers Mobile. The good news is that there is no harm done while using the apps, so you shouldn’t feel discouraged. Many people don’t really know how to properly lose weight on and go on crazy “Lose 10 pounds in a Week” diet that can easily backfire. The weight loss apps can serve as a guide but it’s really up to each person to stay motivated until the mission has been complete.